The largest choice in high quality costumes in Switzerland & theme events planning. La Mascarade is a company established since 1985 in Geneva, an institution in Switzerland for your theme parties. You will find at La Mascarade a high qualified team of costumiers and decorators who will dress you beautifully and decorate your events in any chosen theme. Your dreamed theme event brought to your doorstep. We have a wide range of costumes to choose from many different themes, accessories, wigs and even tuxedos. 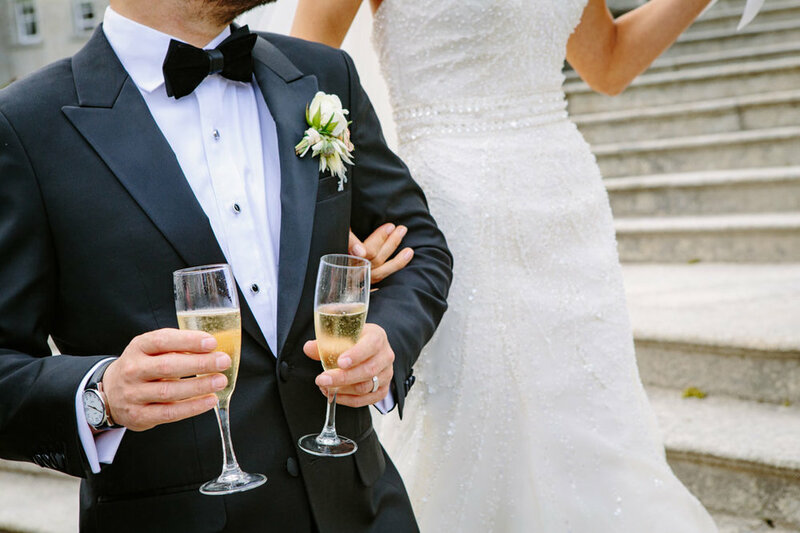 We have a large choice of official and wedding suits for men. Personalized photo booths with loads of accessories for your guests. “We always have such a great time doing our costume fitting in the shop.